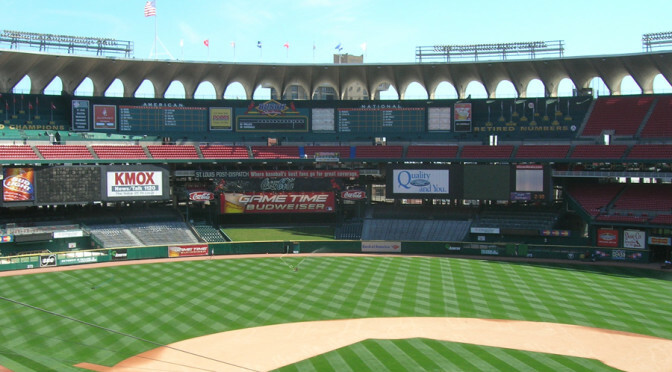 Taking a looking back at the year that was 2014 at RealLifeSTL. 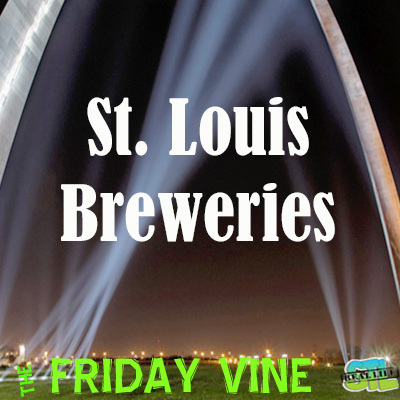 St. Louis Events, Movies, The Friday Vine, Billboard Top 5: Covered, CeCeFrey, Zac Efron and more. 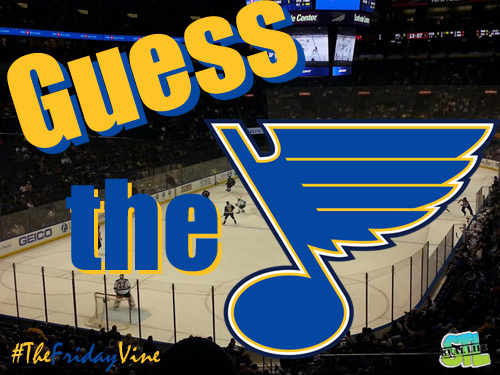 Guess the St. Louis Blues star we are hinting at and be entered to win tickets to a November Blues game. McDonald’s Monopoly is back for 2014 starting today. 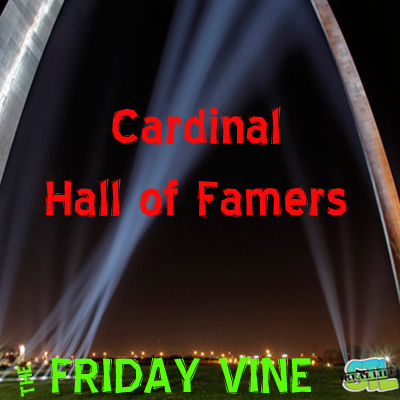 Find out how to get your game pieces, your odds of winning and read about the scandal that rocked the game. 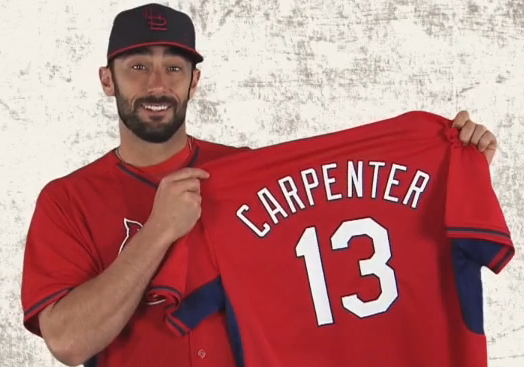 Congrats to Wade C.! 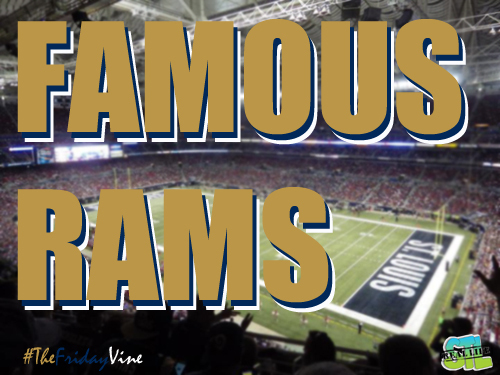 He won tickets to an October St. Louis Rams game at the Edward Jones Dome. 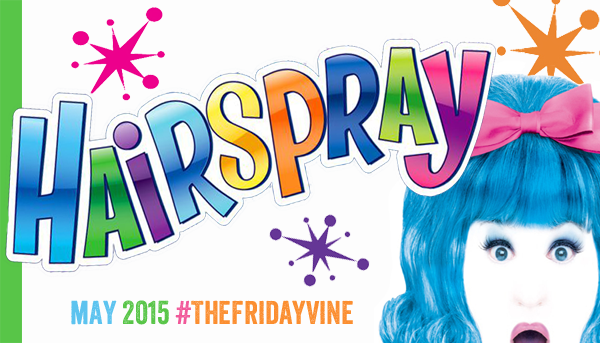 Stay tuned next Friday for the October edition of #TheFridayVine!